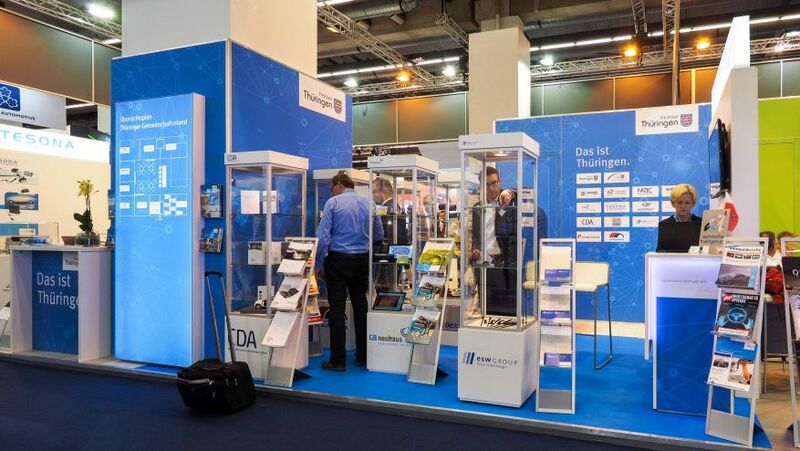 The Current trend in the automotive industry, such as lightweight, electric and hybrid drives as well as autonomous driving, change the classic automotive industry and therefore the requirements of the modern supplier industry. The 67th International Motor Show (IAA) Cars will run under the slogan “Future now,” dedicated to the core topics of automotive transformation. 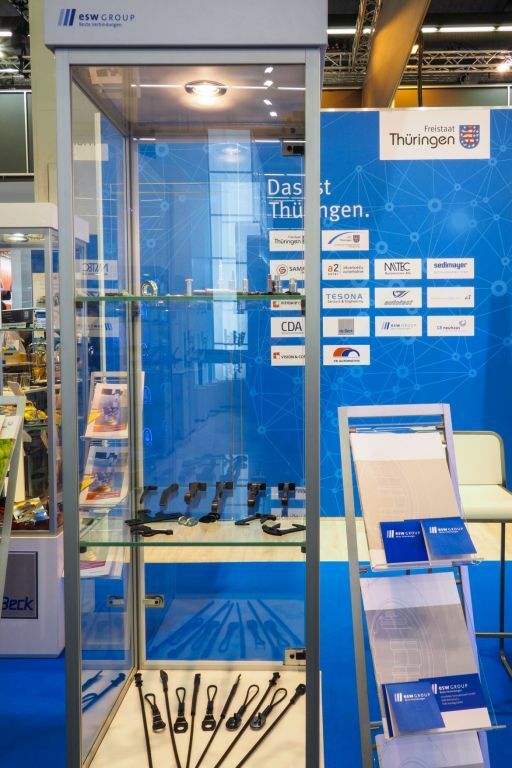 The esw GROUP faces these challenges and will be showing its products at the IAA in Frankfurt from 14th to 24th September 2017, among others, in the areas of seatbelt tensioner, restraint and door check link systems, which are an essential part of safety and reliability for the people of today and tomorrow. 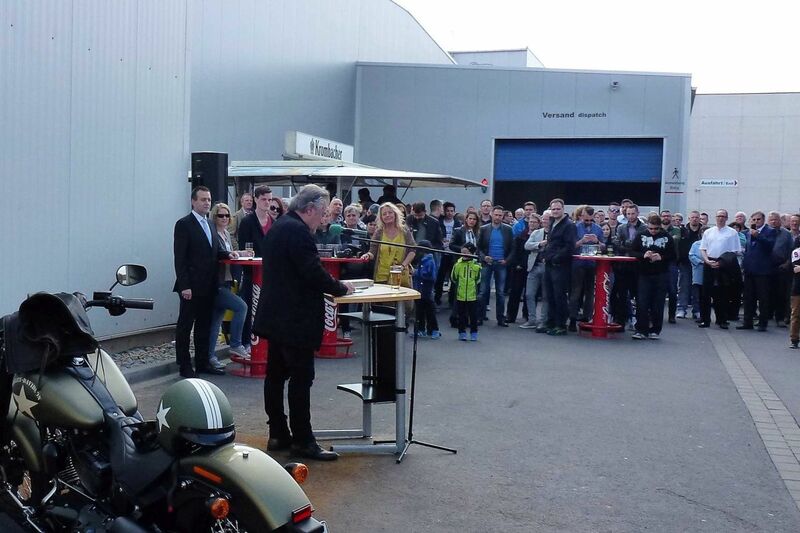 On Saturday, May 6, 2017, we celebrated our traditional spring festival with all employees, their families and friends from Heiligenstadt. Interested family members were able to participate in production tours and find out what has changed in the past. Mr. Manfred Leitold, who retires from the day-to-day business on June 30 and hands over the managing board to his son Maximilian Leitold, has once again made his way with the Eichsfelder Schraubenwerk review. Mr. Leitold looks back on 25 years of working at Eichsfelder Schraubenwerk. From a screw factory, the esw GROUP has been established which manufactures connecting elements for various areas (f.e. seatbelt tensioner, restraint and door check link systems, etc.) for the automotive industry. Furthermore, screws for the construction and furniture industry are still being manufactured. 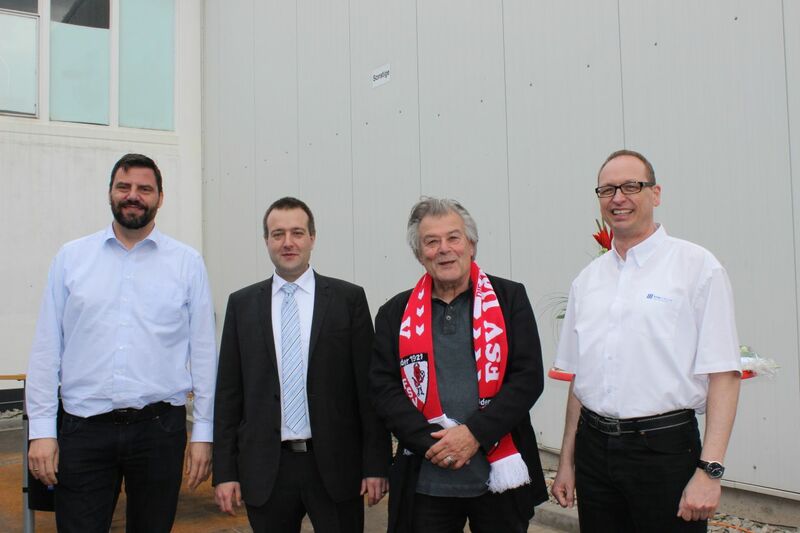 In addition to the chairman of the work council, Harald Föllmer, who gave a present on behalf of all ESW employees, the first associate of the City of Heiligenstadt Ute Althaus, the former mayor Bernd Beck, the Landrat Dr. Werner Henning and the women soccer team Uder, sponsoring by ESW, also Maximilian Leitold thanked his father and promised to continue the company in his sense. Guests from Uganda were also welcomed. The esw GROUP has been supported the Mobile Aids Care Program in the municipality of Lwamaggwa in Uganda for years. With a new signed contract, the support for the next three years is backed up. Afterwards we celebrated with enough food and drinks and nice weather. Many surprises were waiting for the kids. They could look forward to children’s make-up, bouncy castle, stick bread at the camp fire and many more great actions and games. We are already looking forward to the Spring Festival next year. We exhibit! The HANNOVER MESSE, from April 24th till 28th 2017, will showcase ground-breaking innovations. The lead theme "Integrated Industry - Creating Value", signals a strong focus on the current trend towards integration and digitalization across all areas of industry.